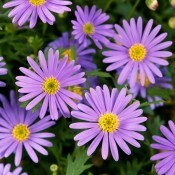 Brachyscome is also known as the Australian Daisy because it originated from Austrailia. It is a welcome addition to baskets and patio containers. 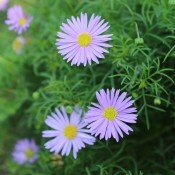 Masses of blooms all summer are sure to please. Attracts butterflies. 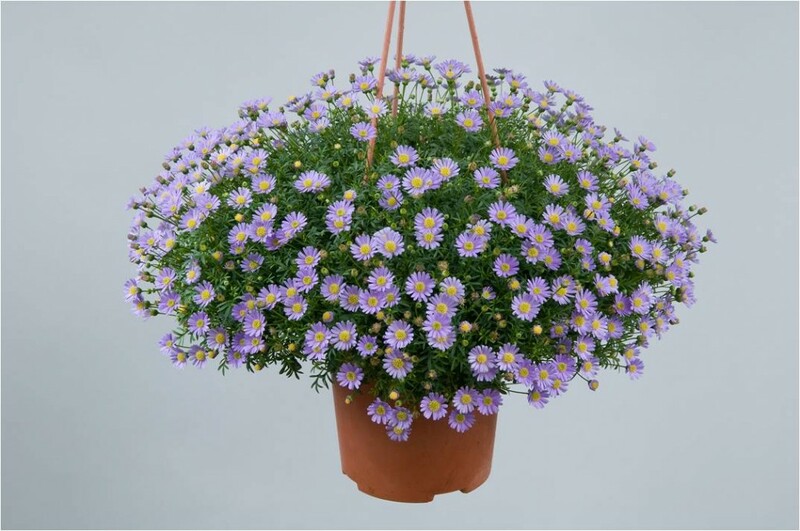 This lovely Brachsycome is ideal for all types of containers, offering a summer parade of one inch large blue daisy-like flowers with yellow centers and rich green foliage.